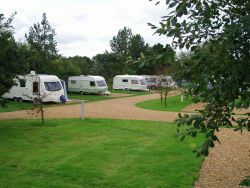 Rose Farm is situated in a peaceful rural village, an ideal base for touring Norfolk and the surrounding areas. 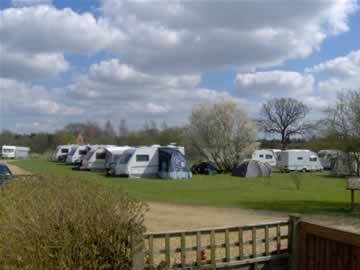 A small but immaculate caravan park situated on the edge of the historic market town of Swaffham. 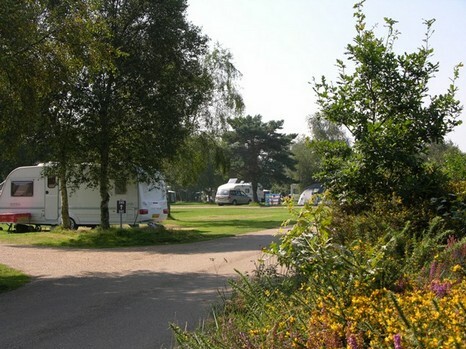 This prestigious park is set in 62 acres and is nestled between Sheringham and Cromer. 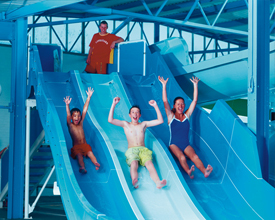 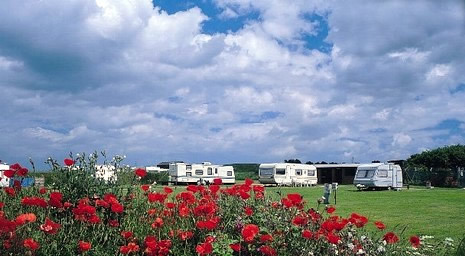 Woodhill Holiday Park Norfolk has magnificent views of the coastline and surrounding countryside and is the ideal spot to sit back, relax and take in the inspiring natural landscape. 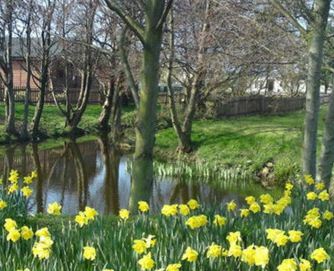 Alison and John Strahan wish to warmly welcome you to The Old Brick Kilns - a quiet, friendly, high quality, family park. 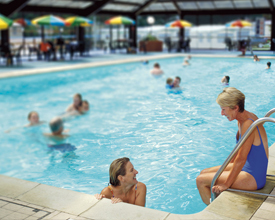 We hope you enjoy your stay with us and your holiday here in Norfolk.